For the male nobility in the 12th and 13th centuries there was a right way to die. I am not talking about death on the battlefield, though that was acceptable too. I am talking about what was done when you knew you were dying. The best way to explain the differences is to examine the deaths of three important medieval figures. Henry the Young King who died in 1183, Henry II who died in 1189 and William Marshal who died in 1219. This is a charter from Henry the Young King from page 29 Stenton, FM. Facsimiles of Early Charters from Northamptonshire Collections. London: J.W Ruddock and sons. 1930. Henry the Young King was the second son of Eleanor of Aquitaine and Henry II. His elder brother William died in infancy though so the Young King was the heir to England, Anjou and Normandy. To read more about the life of the Young King see this excellent blog http://henrytheyoungking.blogspot.com.au. Suffice for now to say that he was crowned in his father’s lifetime, a common practice on the continent but a new practice for England, but was given very little real power. Henry II did not share power easily. Henry the Young King was seen by his father as a spendthrift and was actually in rebellion against him when he died. The Young King had run out of money for the rebellion and he and his mercenaries had sacked the church of St Mary de Roche Andemar, stripped the tomb of Saint Andemar and carried away all the church’s treasures. When he became sick so soon after it was seen by some as divine retribution. The Young King however wiped all his earthly transgressions clean in his rather spectacular deathbed acts of repentance. Once it became clear that he was dying of a fever and a ‘flux of the bowels’ he repented of his sins and did it in a way that would now be seen as theatrical. Firstly he received absolution of his sins from a bishop and had his knight William Marshal agree to take his cloak, sewn with the crusader cross, to Jerusalem and fulfil his crusader’s vow. Secondly he put aside his fine garments and had himself laid on haircloth and had his men place a noose around his neck. He said “By this cord do I deliver myself, an unworthy, culpable, and guilty sinner, unto you, the ministers of God, beseeching that our Lord Jesus Christ, who remitted his sins to the thief when confessing upon the cross, will, through your prayers and His ineffable mercy, have compassion upon my most wretched soul.” Thirdly he had his men draw him from his bed by the cord and lay him on a bed strewn with ashes. Finally he commanded that two large stones were to be placed under his head and feet. With the mortification of the flesh complete to signify his repentance he died. He was only 28. The Young King’s death is one of those ‘what if’ moments in history, if he’d survived Richard the Lionheart may never have been king. This was a ‘good death’ because he had completely been freed from his sins, he had correctly repented, he’d died with his faithful men around him and he done it all in a manner befitting a king. The photos are of the effigies of Eleanor of Aquitaine and Henry II in Fontevraud Abbey and a close up of the effigy of Henry II. Henry II’s death was very different to his son’s. Henry was one of the most interesting and important kings of this period. He was King of England, Duke of Normandy, Count of Anjou and Lord of Ireland. He also held Aquitaine by right of his wife and he held Brittany, though he had invested his son Geoffrey as its Duke. When he died his two remaining sons, Richard and John, were in rebellion against him and he did not die well. History of William Marshal goes into detail. “Death simply burst his heart with her own hands. Death’s discipline was a cruel one. A stream of clotted blood burst forth from his nose and mouth.” It then goes on to say that “nobody had anything to cover his body, so he lay there, so poor and deprived of everything, without a stitch of linen or wool on him. History continues that “all those who were standing around him and who were supposed to watch over his body, when they saw the King was dead, each and everyone appropriated for himself those possessions of the King they were meant to guard. Roger of Hoveden confirms Henry’s sordid death saying “After his death, having plundered him of all his riches, all forsook him; so true it is that just as flies seek honey, wolves the carcass, and ants corn, this crew followed not the man, but his spoils.”  His loyal men were forced to clothe him in borrowed robes, as there was nothing else left. He was 56. 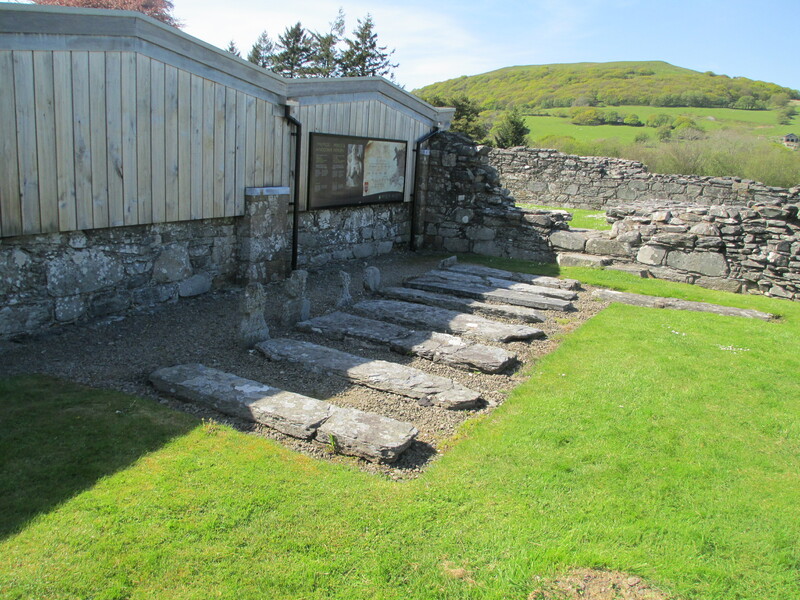 King Henry died messily, without due ceremony and had his possessions stolen. This complied with none of the ideas of honour, or loyalty or generosity that were meant to be part of any noble death, especially a royal one. 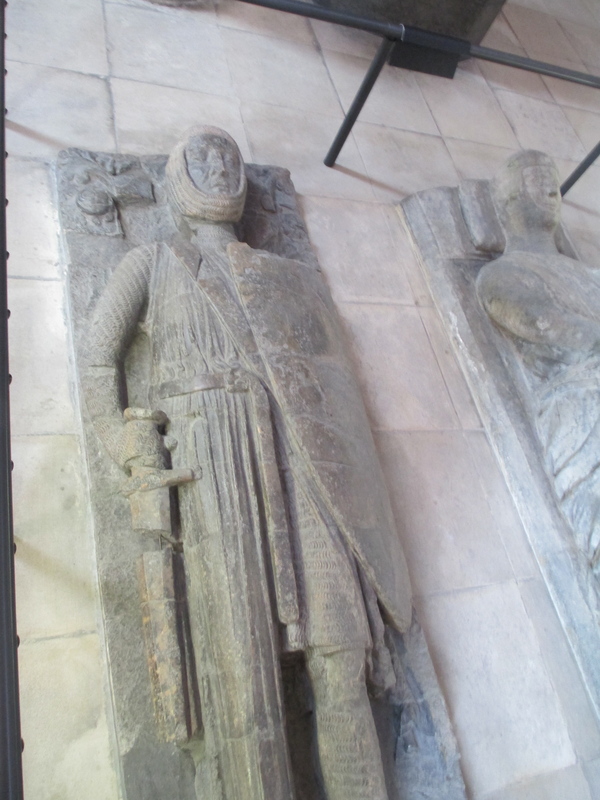 The next two photos are of the effigy of William Marshal which can be found in the Temple Church in London. Our final death is that of William Marshal. Marshal was at the deathbeds of both Henry the Young King and Henry II. Marshal succeeded in life where both of them fell. He survived to die of old age. Marshal was approximately seventy-two when he died, which was very old for the medieval period, and he stage managed his final days. We have an extraordinarily detailed account of his deathbed due to the fact that his son had a biographical poem, History of William Marshal, commissioned. History of William Marshal devotes 1285 lines to Marshal’s death, from the first mention that Marshal is dying, until the end of the services after his death. It is one of the most moving and detailed points of the narrative. Both the men responsible for History, the one who commissioned it, William Marshal the younger and the one who contributed his recollections, John of Earley, were at Marshal’s deathbed so there is no reason to doubt its authenticity especially when the level of detail is considered. Marshal’s death was conducted from his mansion in Caversham, where he went to wait out his final illness saying he “preferred to die at home than elsewhere.” Marshal was Regent for the very young Henry III when he realised he was dying. So his first act was to very carefully handover Henry III and the realm into appropriate care. When Marshal actually died he had done everything he was supposed to. He had taken leave of his family, he had said how he wished his possessions to be distributed, he had expressed piety and charity and God had absolved him of his sins. The Abbot of Notley performed the “ceremony of absolution”. Also the papal legate had given him remission of all his sins for taking up the Regency in the first place. Marshal’s death was, apart from dying in the holy land on crusade, probably the best way a medieval noble man could go. He died well: humble, pious and just a little bit theatrical. These three deaths represent very different ways of dying. Medieval dying need not be a reflection on a life. In death you could redeem yourself, but while dying badly held some shame it did not negate a good life. Roger of Hoveden, The Annals of Roger of Hoveden Volume II, pp. 26-27. Holden & Crouch, (eds) History Vol II, pp. 397-461. Holden & Crouch, (eds) History Vol II, pp. 429-431. Holden & Crouch, (eds) History Vol II, p. 399. Holden & Crouch, (eds) History Vol II, pp. 401-409. Holden & Crouch, (eds) History Vol II, p. 413. Holden & Crouch, (eds) History Vol II, p. 433  Holden & Crouch, (eds) History Vol II, pp. 438-439. Holden & Crouch, (eds) History Vol II, p. 439. Holden & Crouch, (eds) History Vol II, p. 423. Holden & Crouch, (eds) History Vol II, p. 451. Holden & Crouch, (eds) History Vol II, pp. 420-421. Holden & Crouch, (eds) History Vol II, p. 279. Holden & Crouch, (eds) History Vol I, p. 463. Holden & Crouch, (eds) History Vol I, p.463  Holden & Crouch, (eds) History Vol I, pp. 463-464. Roger of Hoveden, The Annals of Roger of Hoveden Volume II, p. 111. Roger of Hoveden. The Annals of Roger of Hoveden Comprising the History of England and Other Countries of Europe from A.D 732 to A.D 1201. (trans.) Henry T. Riley, Volumes I & II. London: H.G Bohn. 1853. Anonymous. History of William Marshal. (ed.) AJ. Holden. (trans.) S. Gregory & (notes.) David Crouch, Volumes I, II & III. 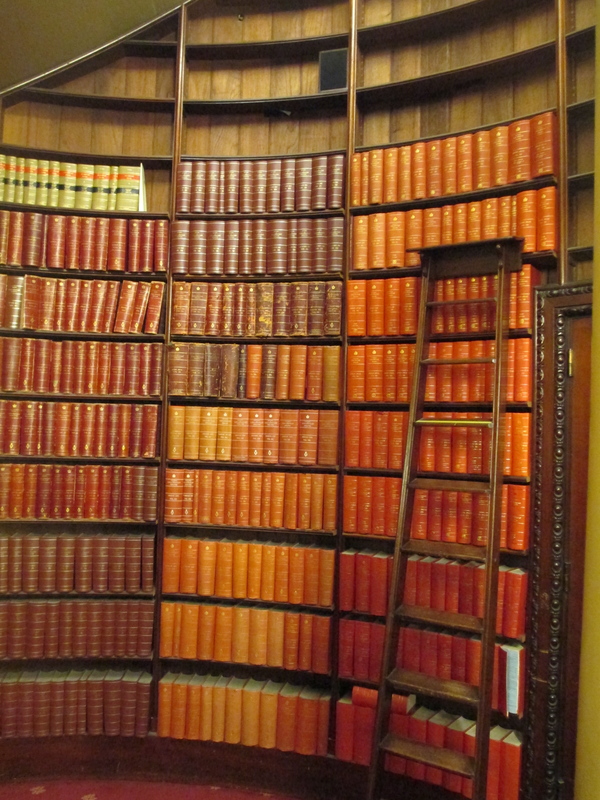 London: Anglo-Norman Text Society. 2002. The Map Book is a fascinating chronological journey throughout the history of maps. It begins in 1500BC with fossilised prayers. It concludes with modern satellite images from 2005. This book has many gems all of which are worth a look, but I’m going to focus on a handful of my favourites. I will begin in the middle of the chronological line and work backwards. 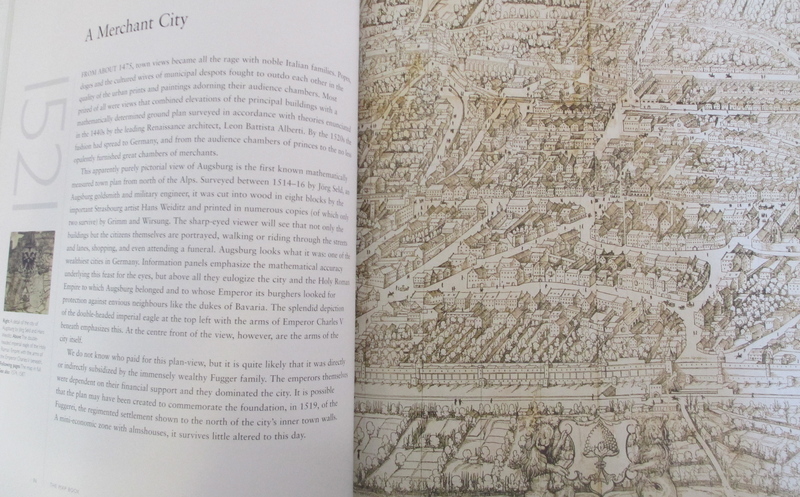 The first map I wanted to talk about is the 1521 map of the City of Augsburg. 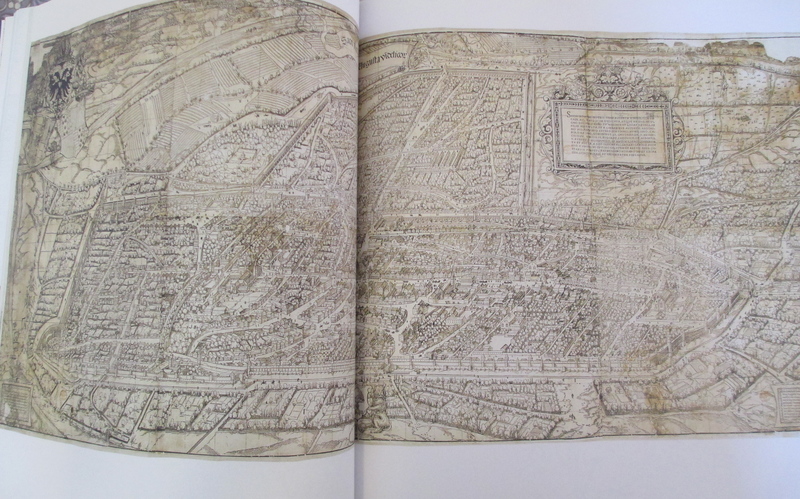 This map is the earliest printed north European measured town plan. It appears to be a purely pictorial view as every house is depicted, which is what I like about it. It is surprisingly accurate though because it’s the product of a survey by Jorg Seld. Seld was a goldsmith from Augsburg who was also a military engineer. The map was cut into wood blocks and then printed, though only two copies survive. If you look closely you can see the citizens of Augsburg out and about in the city. As well as being accurate it’s also a map of praise to the Holy Roman Empire. You can see the arms of Emperor Charles V below the double headed imperial eagle in the top left hand corner. The next map moves further back in time and illustrates just how important maps can be as a demonstration of power. 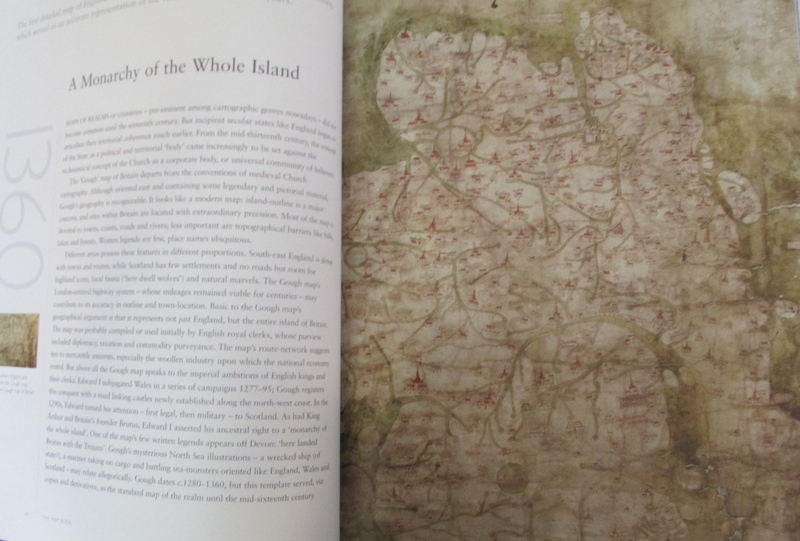 The map dates from 1360 and is one of the earliest detailed maps of England and Wales. This is a departure from earlier medieval maps because it’s actually recognisable as a map, where as earlier maps tended to be more allegorical than geographically accurate. 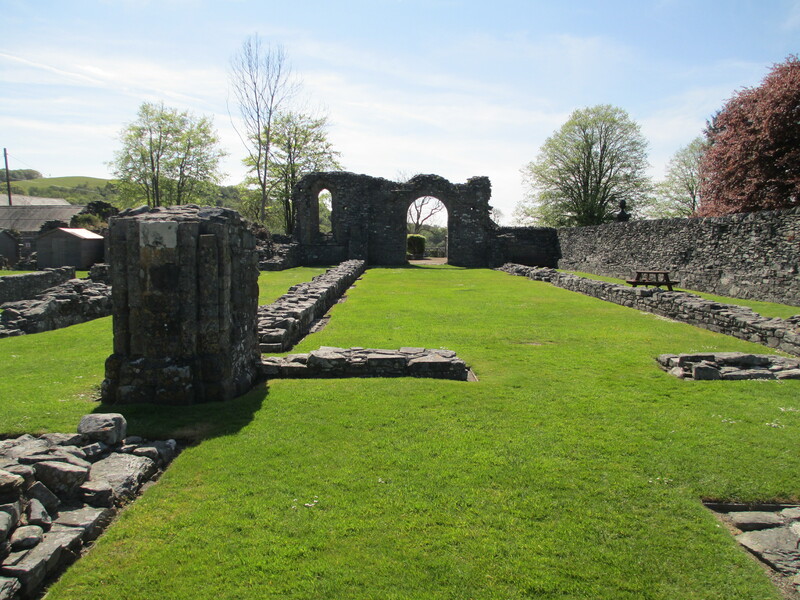 It depicts castles, towns, abbeys, churches and the roads which linked them all. Above all though, it is emblematic of Edward I’s England and his reign. This is how he imposed royal authority on the country. The castles he built in the newly conquered Wales were essential to bringing it under his control. This map stood as the template for future maps until the mid 16th century. The next map I want to consider is probably my favourite. 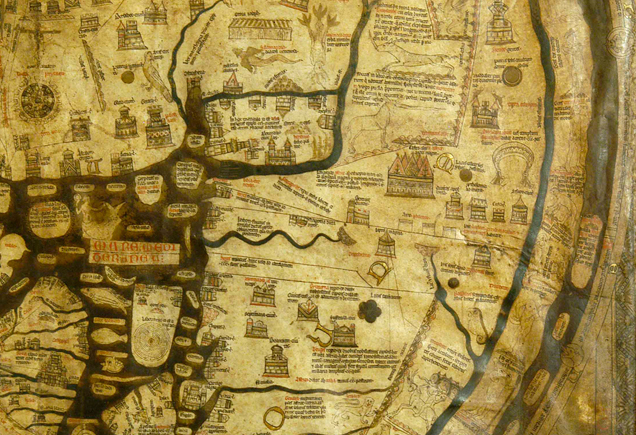 The Hereford Mappa Mundi. The picture above is from The Map Book, however I am including the below picture so that you can see some more of the detail. This map dates from 1300 and is a wonderful depiction of the medieval world and how it saw itself. It is a map of the world, but as a map for navigation it’s completely useless. It is much more about medieval identity, history and religion than it is about geographical accuracy. Jerusalem sits at the centre with the rest of the world radiating out. It includes people from antiquity such as the Alexander the Great and it has the travel of the apostles and pilgrimage routes. There are also some real world geographic features such as Lincoln Cathedral, Hereford and the River Wye in England and Paris and Rome in Europe, amongst other cities. It roughly maps the world as it was known then, essentially Europe, Asia and North Africa. 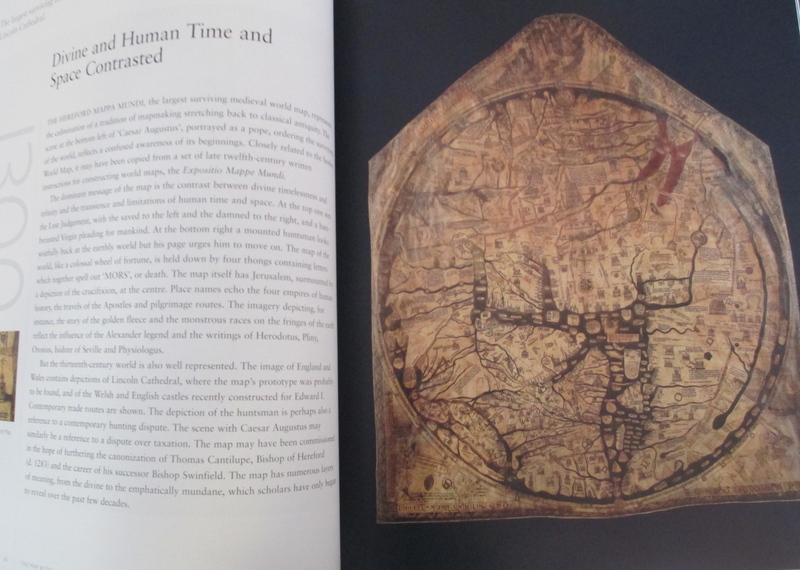 The Mappa Mundi is many layered in meaning and extremely detailed in reality. It contains over 500 drawings, depicting 420 cities and towns, 15 Biblical events, 33 plants, animals, birds and strange creatures, 32 images of the peoples of the world and eight pictures from classical mythology. Some years ago Hereford Cathedral, where the map now resides, gave permission for the map to be scanned. The scan has been turned into an in depth exploration of the map online. 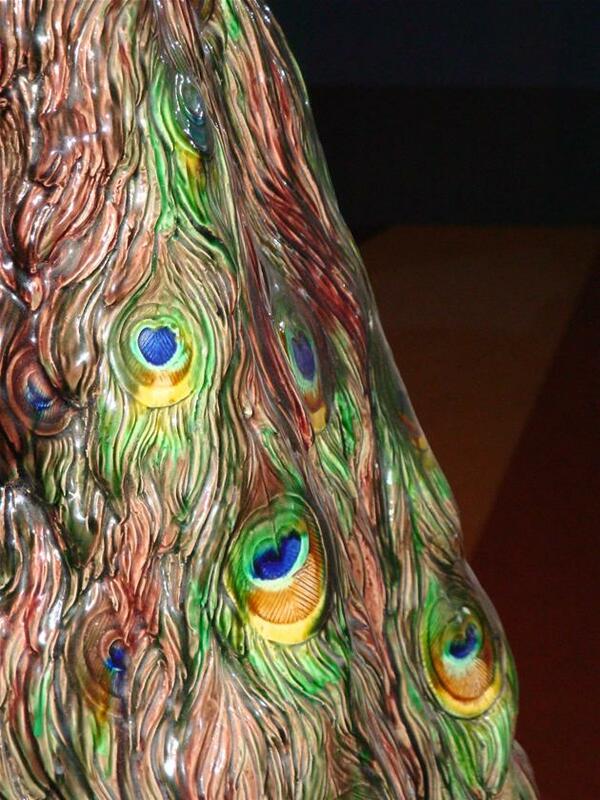 It is well worth a look because the detail that can be seen is incredible. 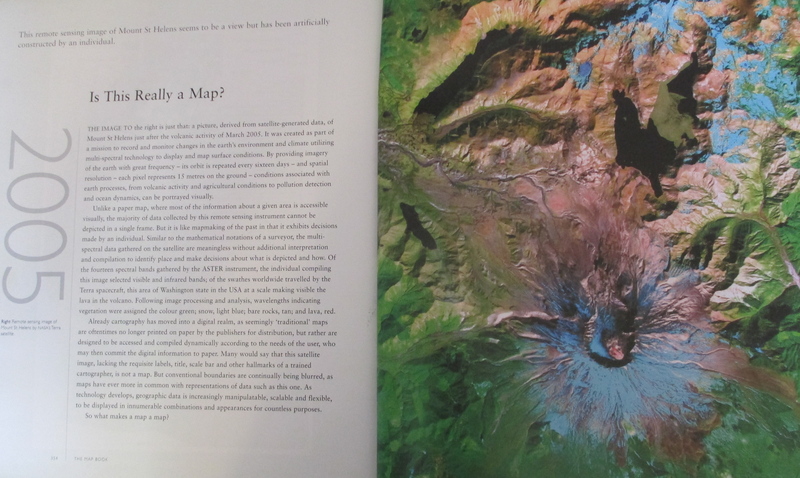 The Map Book is a wonderful exploration of cartography through the ages and well worth a look. You’ve probably seen this, it has certainly been all over my newsfeeds and other blogs, but I still thought it was worth mentioning. Largely because it is really interesting. Studies done by Leicester University and published in The Lancet have found that Richard received nine blows to the head as well as a blow to the pelvis. Not all of these wounds were inflicted before he died. Although the pelvic wound would have been fatal the study showed that it was inflicted from underneath, so it’s more likely that he received it after death when contemporary accounts say his body was slung over a horse and paraded. This video from The Lancet explains it beautifully. For more information see The Medievalists. Melbourne Australia is my home city and I’ve always felt that many of its more interesting buildings are undervalued by residents. Parliament House is one of these and one of my favourites. While most Melbournians could tell you where it is and to some extent what goes on in there, very few have actually been inside. Melbourne is a gold rush town in many ways and Parliament House epitomises this. It is opulent to say the least. 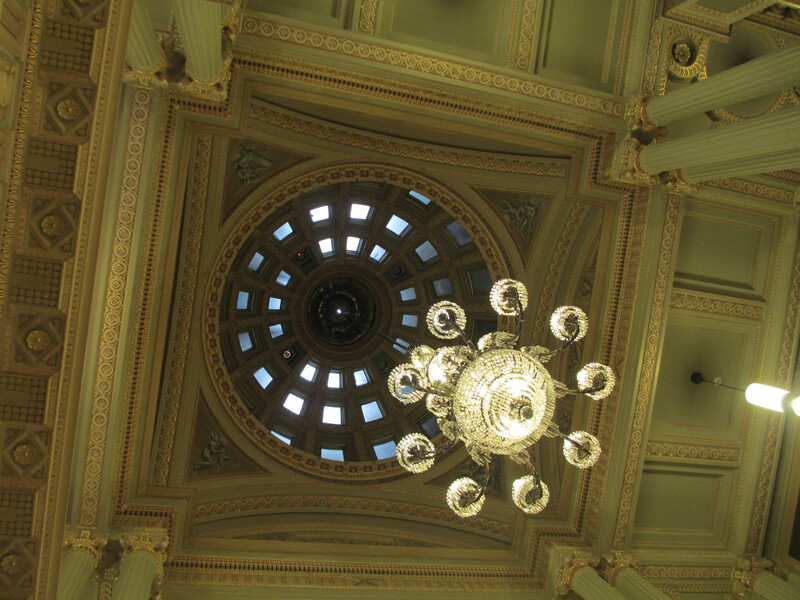 The above photo is the central light in the library. All the gold you can see is 22 carat gold leaf. In many parts it’s double layered because the only way to mend it was to apply a second coating. Parliament House was built in stages. It began in 1856 with the Legislative Chambers. 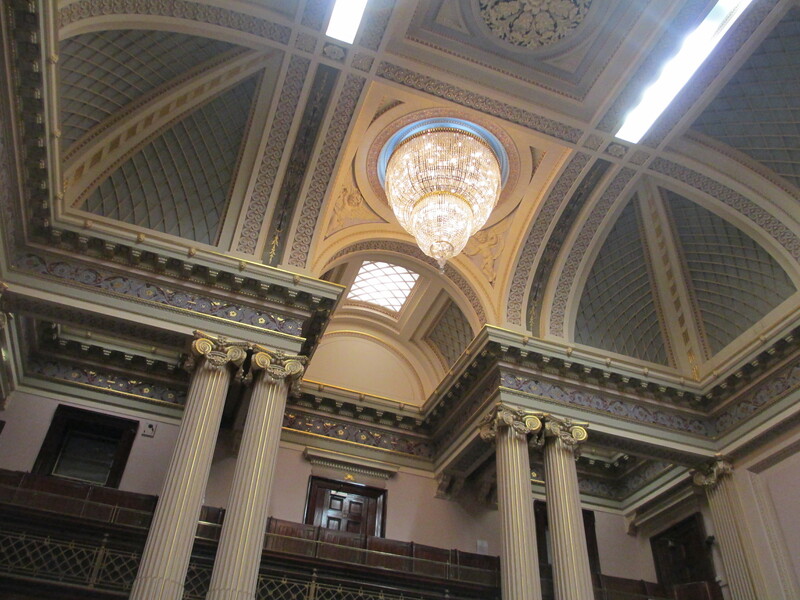 The work was completed in an astonishing ten months in time for Victoria’s first Parliament to meet there. 2. The Upper House: The Legislative Council. Today the carpet and the decor of the majority of Parliament House is divided into green, for the Legislative Assembly, and red, for the Legislative Council. When you pass from one half of Parliament House to the other the colour scheme immediately changes. 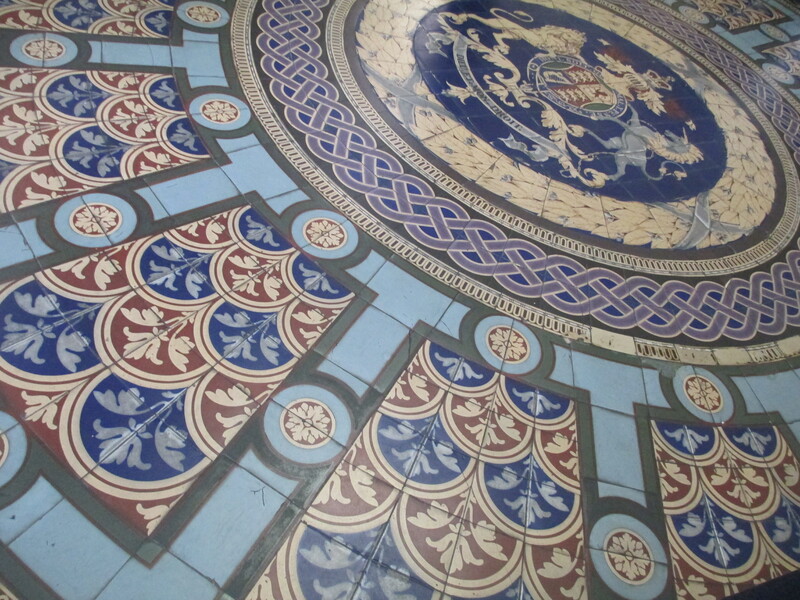 The next stage of the building process was the library and it was completed in 1860. It joined the two Chambers together into a u shaped building. It’s probably my favourite room. Queen’s Hall and the Vestibule were the next stages. They were finished between 1878-79. 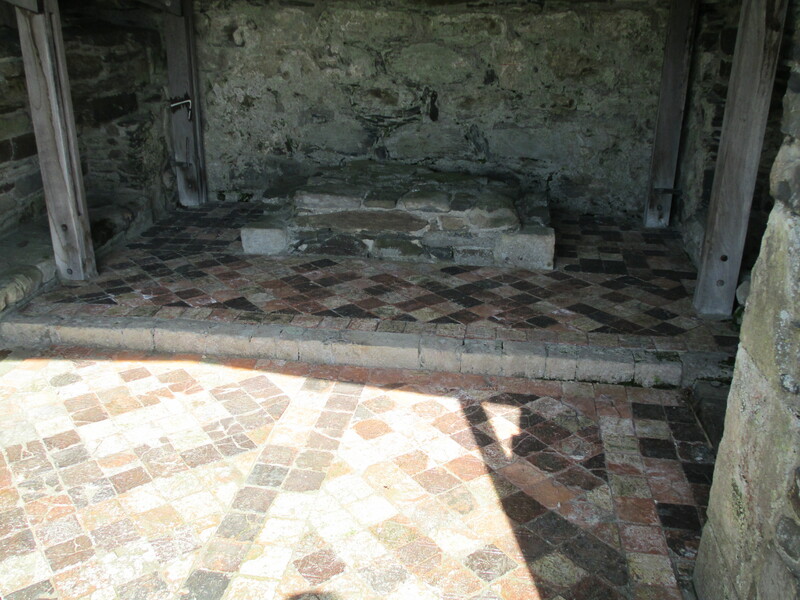 They filled in the space between the two Chambers, making the building much more like the one we are familiar with today. 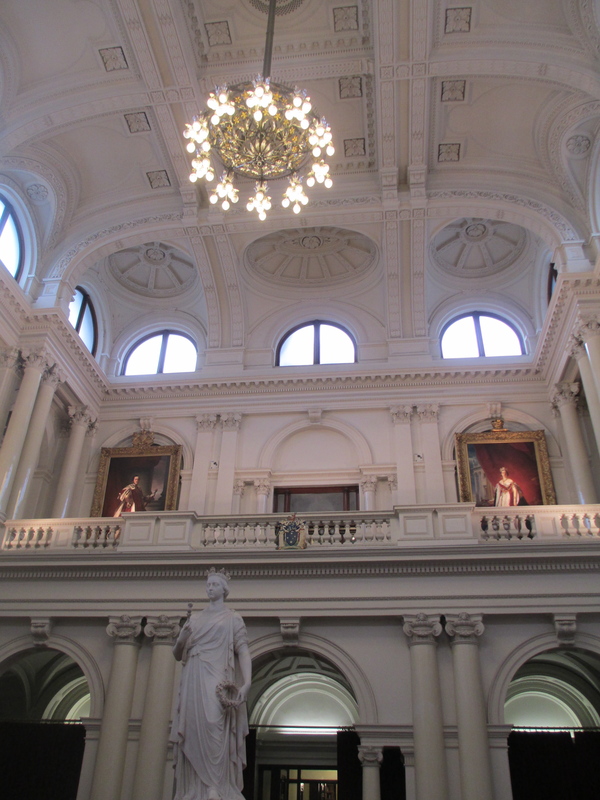 Queen’s Hall was dedicated to Queen Victoria and you can see her statue there today, alongside paintings of Victoria’s Premiers. 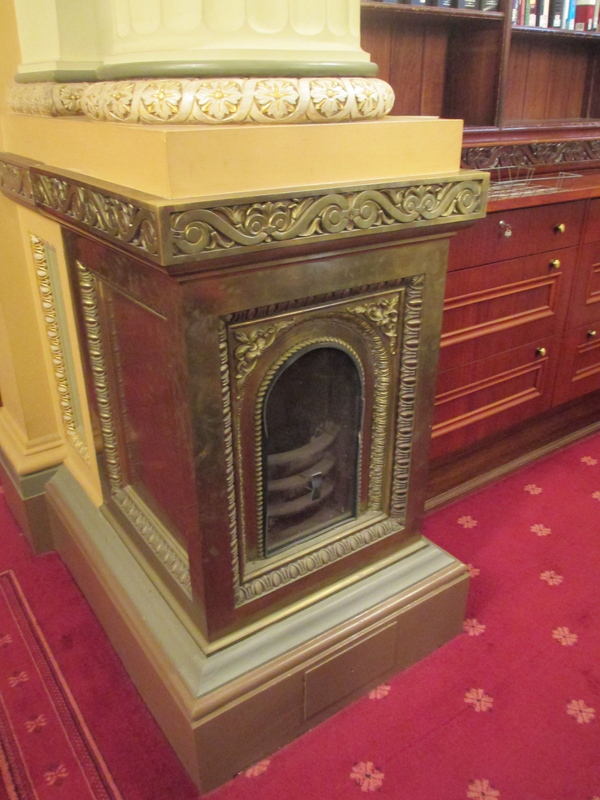 You enter Parliament House into the Vestibule and it has two noteworthy items. 1. The pressed metal roof which was intended to be temporary. Though I think it looks pretty amazing for a temporary structure. The West Facade and the Colonnade were completed between 1881-1888. There was also supposed to be a 20 story dome, but unfortunately economic conditions had changed and there simply wasn’t the money. 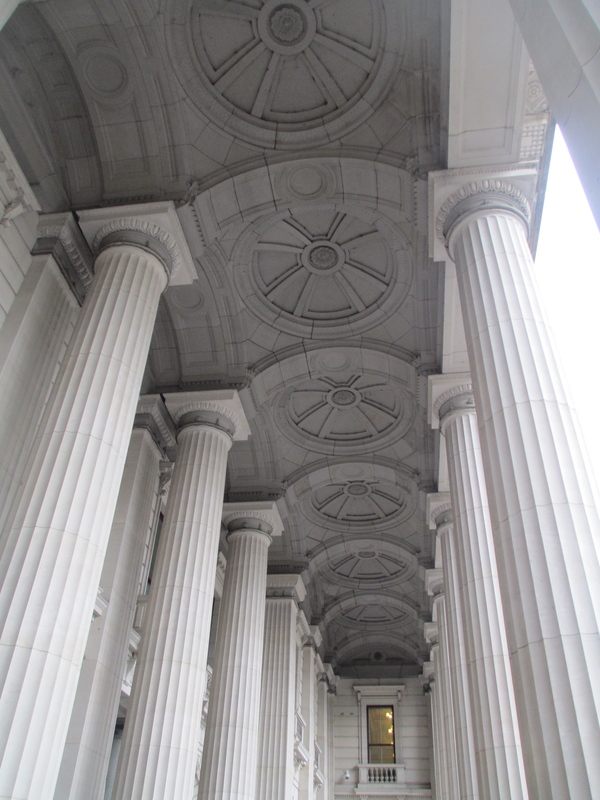 The photo below is the Colonnade. 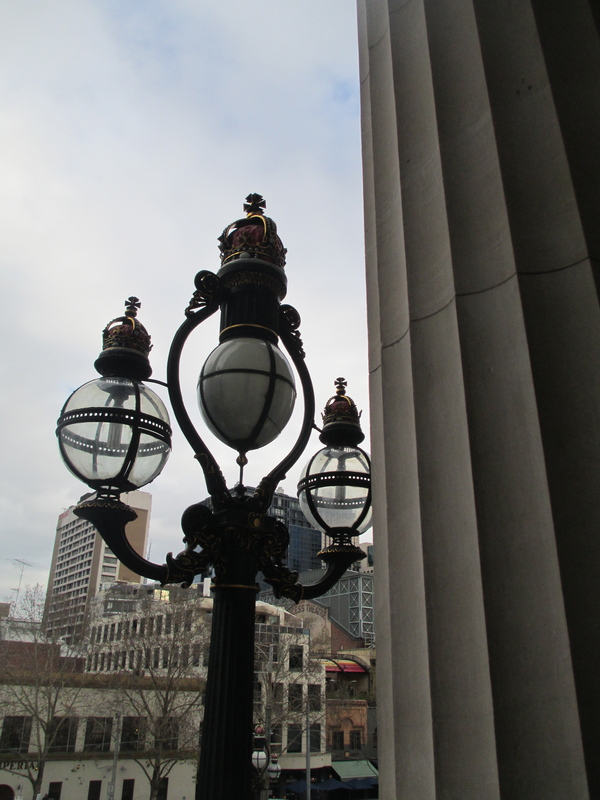 The steps and lamps were completed in 1888-1892. The North Wing was finished to basement level in 1893. Former Prime-Minister Billy Hughes erected a tin hut on the top of the North Wing to have somewhere to hide where the press couldn’t find him. It was known as the Billy Hughes Hideaway. The final work on Parliament House was completed in 1929 with the building of the refreshment hall, also known as the North East Wing. 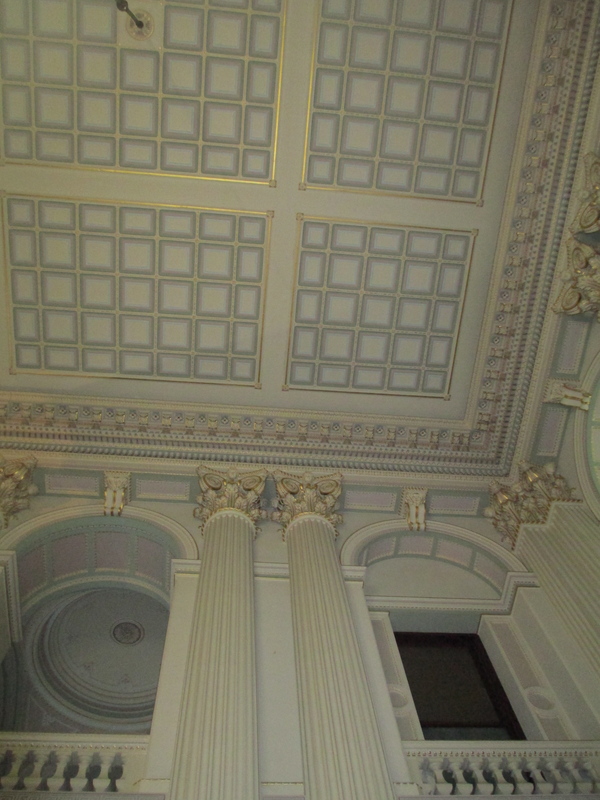 It was financed with the 50,000 pounds stirling that the Federal Parliament gave to the Parliament of Victoria as a thank you gesture for being permitted to use Victoria’s Parliament House. 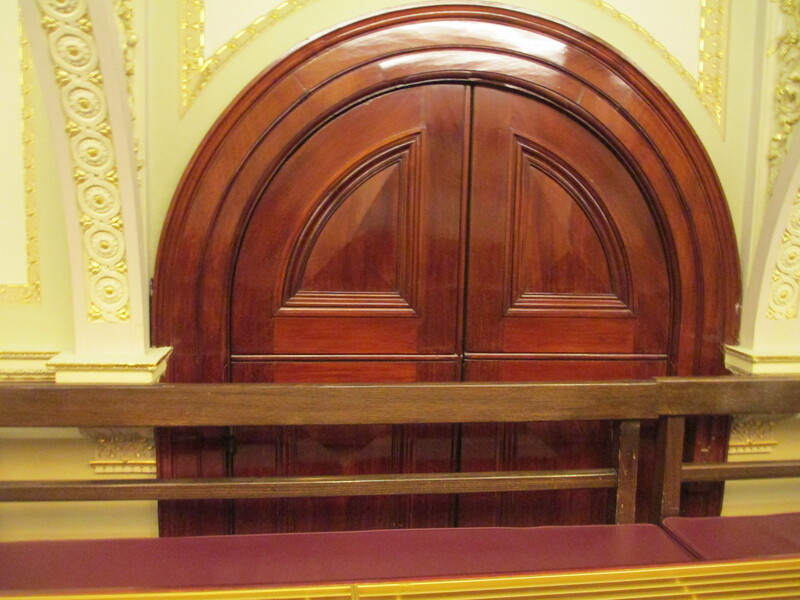 The Federal Parliament sat in Parliament House in Victoria before Canberra was built. Parliament House is still incomplete. Some of today’s MPs work from portable classroom like buildings out the back. They may not have the prestige of offices in Parliament House, but they do have decent air conditioning and heating, which have been fairly recent additions to Parliament House proper. They also have windows which some of the ministers who have offices in the Parliamentary basement are not able to enjoy. These buildings are affectionally known as the chook house. Two final interesting Parliament House facts. Both from the Legislative Council. This room retains a handful doors to nowhere from the days before the Vestibule and Queen’s Hall were built. You used to be able to walk though this door onto a walkway and then straight onto Bourke Street. 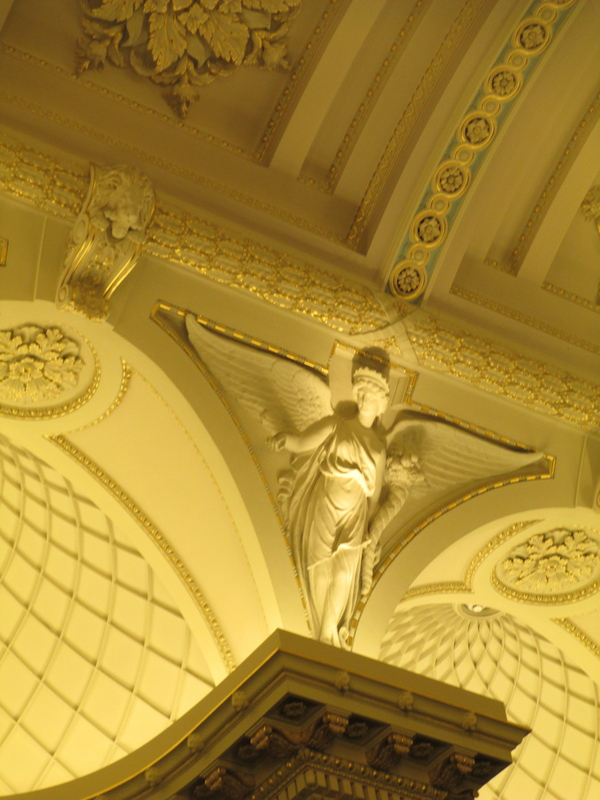 There are also a number of angels that decorate the roof of the Legislative Council. Many of them have traditional titles such as justice. There is one, however, who is uniquely Victorian. This angel is holding a cornucopia in one hand to symbolise the fertile riches of Victoria. With the other hand she is scattering gold dust. This beautifully summarises how Victoria came to be, first as a colony and then a state. See http://www.parliament.vic.gov.au/about/the-parliament-building/history-of-the-building for more information. Or if you live in Melbourne go on a tour. They run pretty regularly, are free and really interesting. Book Preview: The Kings and Their Hawks, Falconry in Medieval England. This is a fascinating book about medieval English kings and the noble, but largely forgotten sport of falconry. 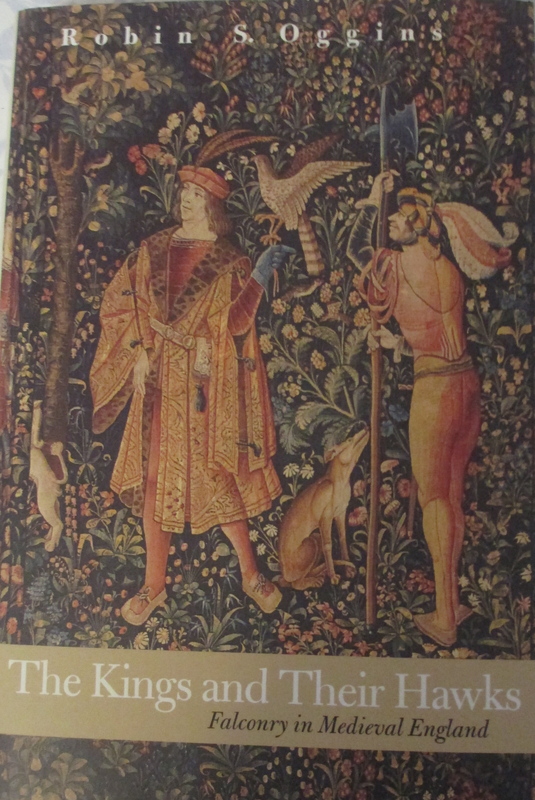 It is a surprisingly good read and has beautiful depictions of falconry from breviaries, illuminated manuscripts and tapestries. Falconry was an important part of life for medieval nobles. Admittedly I have mainly read the chapters regarding falconry from the reign of William I to the reign of Henry II as these were the parts I required for my novel. During Henry II’s reign he was often described as travelling with his hawks and was hawking at key moments in his life. For example when Thomas Becket was summoned to Henry’s court to answer a charge of contempt Becket had to wait because Henry had stopped to hawk along the river banks. Hawks also played a role in William I’s life. 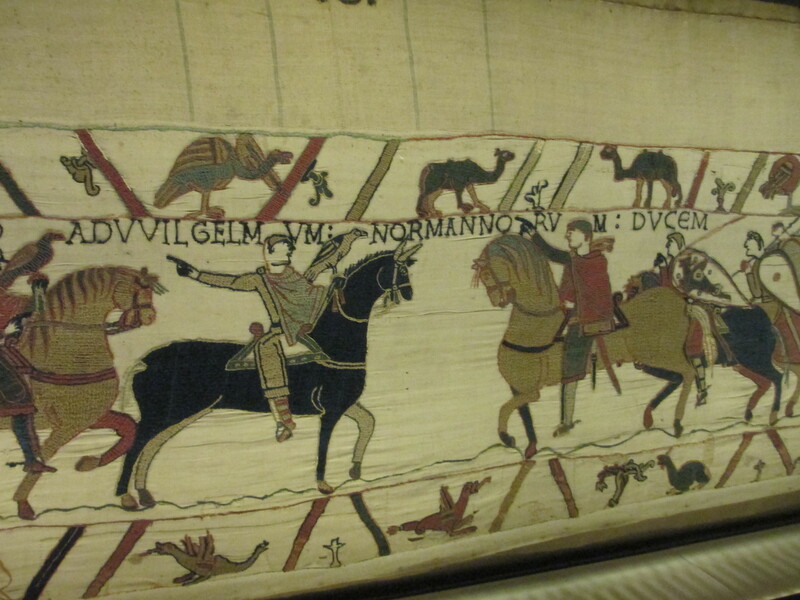 He is depicted in the Bayeaux tapestry as carrying a hawk that had possibly been brought by Harold Godwinson as a gift. Eyries of hawks were also listed as assets in the Domesday Book, which was written under the orders of William I.
Hawking and falconry in general was very much part of the life of the nobility. Different birds were seen as having different characteristics, for example goshawks were generally flown at ducks, pheasant and partridge. Goshawks were seen as the lower bird, often used for hunting for food rather than just for sport. Whereas Sparrowhawks were seen as a more noble bird and were often used to hunt prey like teal. Falcons like the gyrfalcon would come from places like Iceland and could take down cranes and herons. The gyrfalcon was the most highly valued bird by the English Kings and King Haakon IV of Norway sent Henry III three white and ten grey gyrfalcons in 1225 as a gift. These falcons could also be very productive. In c. 1212 King John’s falcons bagged seven cranes in one day and nine in another. This book gives a truly interesting insight into medieval falconry, both the birds themselves and the men who flew them. This book is an interesting one. It dates from the 1880s and is essentially a collection of those considered celebrities throughout history. The men included, and I’m not being generalist here there are no women, range from Alexander the Great, to Geoffrey Chaucer,to Simon de Montford. The book describes itself as cataloguing: warriors, sailors, monarchs, statesmen, patriots, reformers, thinkers and writers. 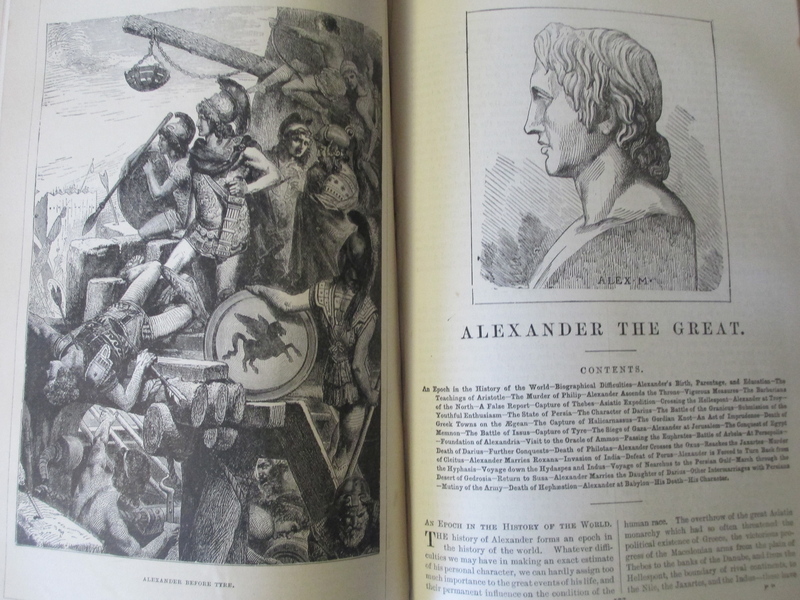 It also has a number of lovely printed illustrations. For each person depicted it usually has, at least, a picture and in some cases, l ike Simon de Montford’s, depictions of their actions. In de Montford’s case it is a picture of him expelling ‘Jews and other aliens.’ As you can see it is a book of its time. It is a beautifully put together book though and it is an interesting illustration of how our ideas of celebrity have changed, even if the information is a bit outdated. Loch Ard Gorge lies on Victoria’s Great Ocean Road, not far from Port Campbell. The Twelve Apostles are the best known of the Great Ocean Road’s natural landmarks. Loch Ard Gorge, however, is known and named for a reason other than its natural beauty. Loch Ard Gorge is the site of one of Victoria’s worst shipwrecks. The Loch Ard sailed from England on March 2nd 1878 with 54 passengers and crew aboard. It was bound for Melbourne. At 3am on the 1st of June 1878 Captain Gibbs was expecting to see land as they should have been approaching Victoria’s coast. He was looking for the lighthouse at Cape Otway, but the ship was sailing through a heavy fog. At 4 am when the fog lifted Captain Gibbs realised they were far too close Victoria’s sheer cliffs. The Captain tried everything including lowering the anchor and attempting to tack back out to sea, but the ship ran into a reef jutting out from Mutton Bird Island. Waves broke over the ship and masts and rigging came down, knocking passengers and crew overboard. They managed to launch a life boat but it crashed into the side of the Loch Ard and then capsized. Tom Pearce, the crew member who had launched the lifeboat, managed to cling on underneath it and was swept out to sea. When the flood tide came in he drifted back to shore and into what is now known as Loch Ard Gorge. He swam to shore and dragged himself to beach. Tom was one of only two survivors. The other was a passenger, Eva Carmichael. Eva had been making the trip to Melbourne with her family. She ran onto the deck to find out what was happening. In all the chaos Captain Gibbs grabbed her and said “if you are saved Eva, let my dear wife know that I died like a sailor.” She was then swept over the side by a wave. She saw Tom on the rocky beach and shouted and waved until her saw her. Tom swam out and dragged the exhausted Eva to the beach. They went back to the cave and opened a case of brandy that had washed ashore and huddled together to try and keep warm. A while later Tom scaled a cliff, which was no small feat in itself, to try to find help. they were to be disappointed when Tom and Eva went their separate ways. It is a miracle that anyone survived. The seas on that piece of coast are known for their savagery. The video below was taken on a mildly stormy day, it is only too easy to imagine what it would have been like when the Loch Ard sank. Especially with the waves destroying the ship. 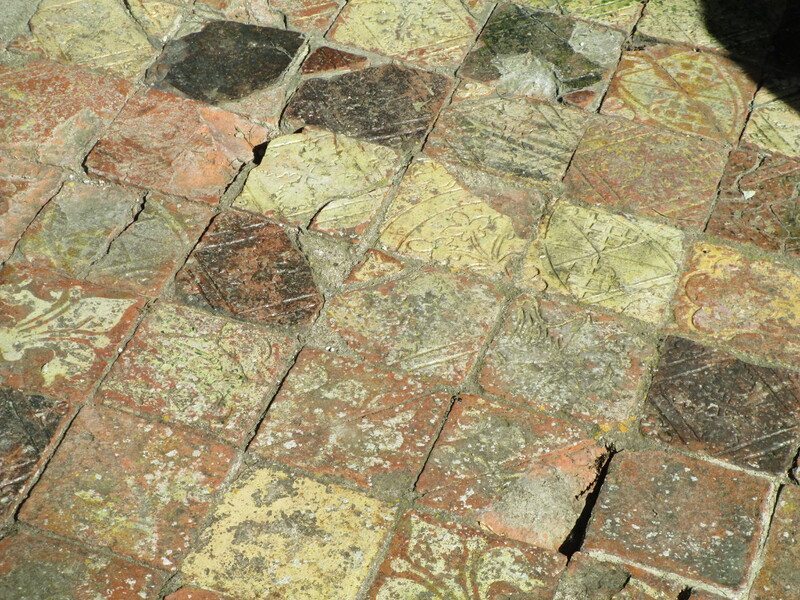 Although there were only two survivors of the Loch Ard, some of the cargo also survived, including a Minton Porcelain Peacock, one of only nine in the world, the most unlikely thing to have endured a shipwreck. It was destined for the International Exhibition in Melbourne in 1880 and must have been packed exceptionally well. It now resides in Flagstaff Hill Maritime Village in Warrnambool and was recently valued at over $4 million. It is also on the Victorian Heritage Register. The wreck of the Loch Ard remains at the base of Mutton Bird Island. It can be dived by experienced divers. The Grand Medieval Bestiary is one of the most epic and beautiful books I have ever had the pleasure to see. Harry Potter and the Order of the Phoenix is in the photo to illustrate just how large the Grand Medieval Bestiary is. This is a book on a monumental scale. The Grand Medieval Bestiary tells the stories of the animals that featured in illuminated manuscripts. It depicts real world animals, such as the elephant, and how they were seen by people in the medieval period. In the case of the elephant it was believed that its primary natural enemy was the dragon. Additionally it was believed that elephants never lay down to sleep. They always leant against a tree and slept standing, but they had to be careful to choose the correct tree. If they didn’t choose correctly and the tree collapsed they couldn’t get up again. If this happened a smaller elephant would climb under a larger elephant and help it up. The Grand Bestiary also includes mythical animals such as the hydra. The hydra was the mythical beast Hercules fought as one of his twelve labours. The authors of medieval bestiaries came up with logical explanations for the depiction of the hydra regrowing its heads after He rcules chops them off. However they did believe that the hydra was a creature who lived in the Nile and fought the crocodiles there by entering their jaws while they slept and tearing them apart from the inside. The hydra also apparently caused an edema of the legs, which was best treated with ox dung. The Grand Medieval Bestiary is a fabulous book, full of life, colour and truly beautiful images. It brings the medieval world of bestiaries and animals wonderfully to life. It is also endlessly entertaining. If you have the shelf space for a book this big, it’s worth it. Title: The Grand Medieval Bestiary: Animals in Illuminated Manuscripts.